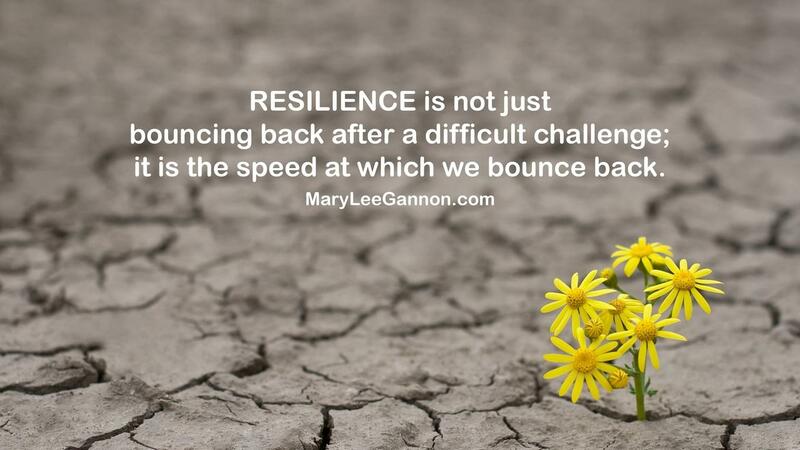 RESILIENCE is not just bouncing back after a difficult challenge; it is the speed at which we bounce back. I watch clients struggle with things that have been ongoing or happened years ago. We carry with us the burdens we don’t know how to release. We can’t release something we don’t want to face and own. Maybe what's happening was not at all your doing. But we own that we might be taking it personally or blaming it away. Own the feeling. It hurts. Feeling the hurt is the first step of letting go. Don’t armor up against it. Sit with the discomfort and it will flow through you. If you turn away it will just keep chasing you down. Release it once you've processed it. And use it as a stepping stone. Don't let it hold back your leadership, vibrancy and executive presence any longer.